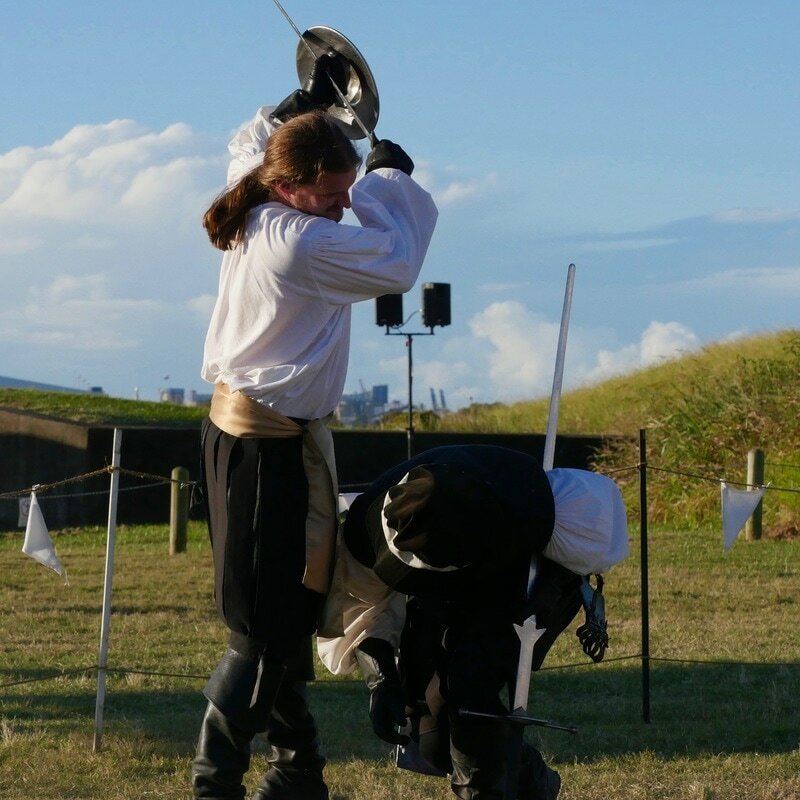 Historical, Classical and Artistic Swordplay. Prima Spada have performed at many events over the years. We have attended Masquerades as guards, duelled in plays, attended over 35 medieval festivals and Historical events, provided entertainment for parties, markets and even medieval themed weddings! Prima Spada is always welcoming new members! 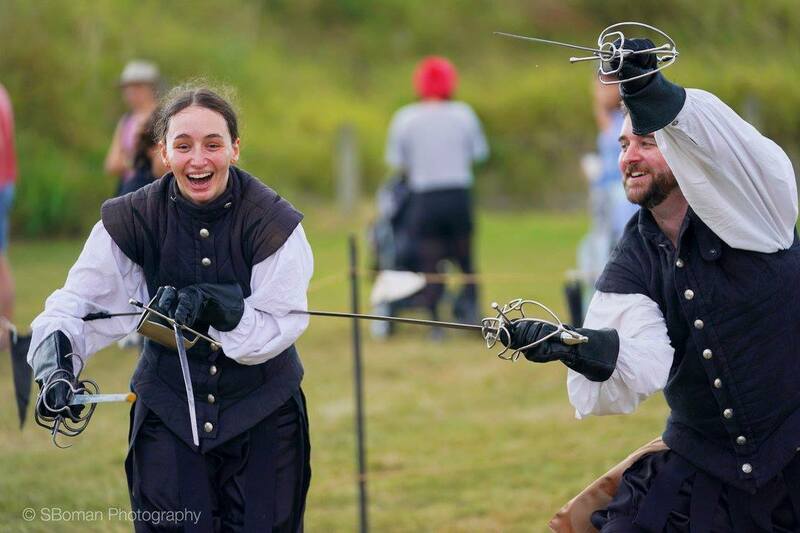 We love to share our passion for fencing with anyone who would like to try their hand at becoming a swordmaster! 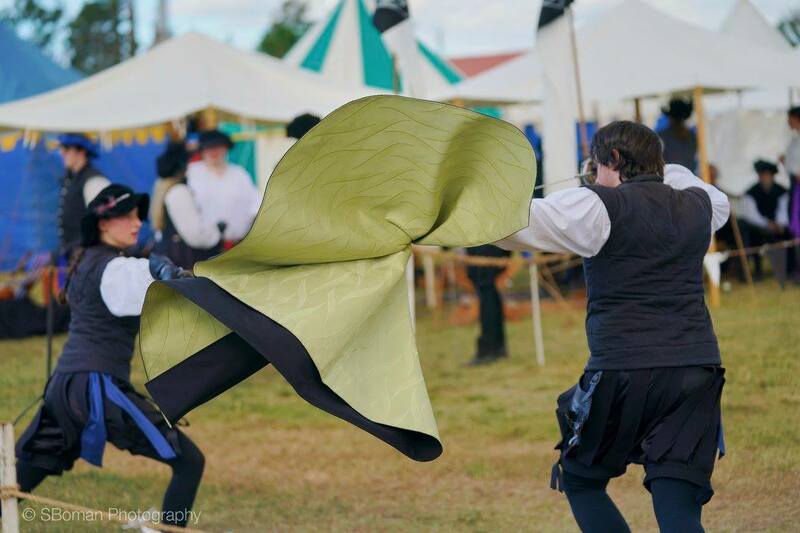 ​We offer tuition in numerous fencing disciplines including: Historical Exhibition Combat, HEMA (Historical European Martial Arts), Smallsword, Modern/Classical Fencing and Artistic Fencing. 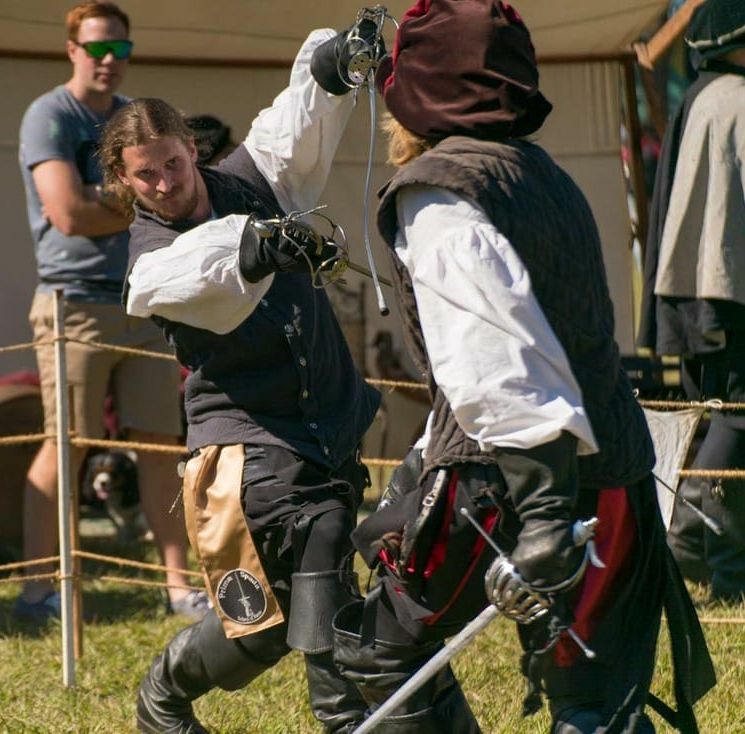 We aim to create an enjoyable and accessible approach to swordplay of all kinds where students are constantly challenged to excel at the techniques taught at their level and are encouraged to demonstrate their ability in combat. 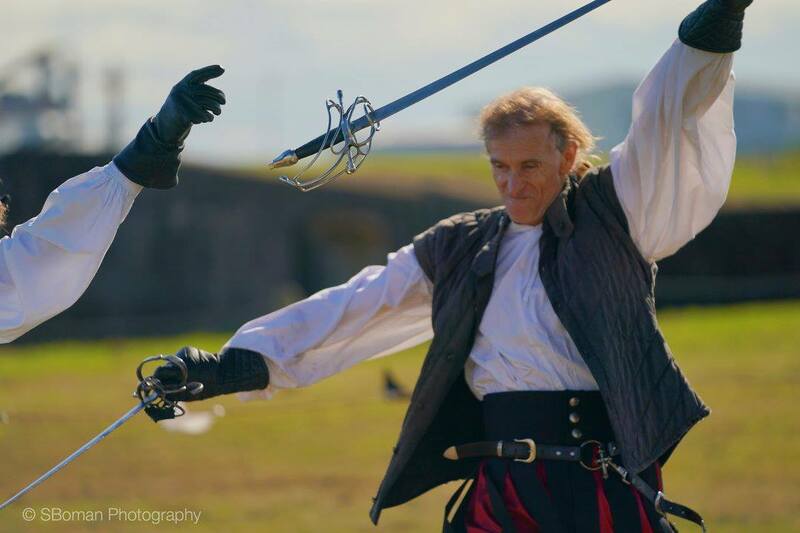 Prima Spada is a school of fence that is suited to all individuals who hold a love of swordplay of any kind! Prima Spada has performed at a number of wonderful events over the years. We love our art and all the photos that come with it. Prima Spada School of Fence steals the show every time!